1 There are no remains of the Chinese pagoda erected by Sir William Chambers. 2 In 1853, according to Burke’s ‘Seats’, there was a Chinese Temple by Chambers in the grounds of Ansley Hall. 3 In the grounds of a neighbouring modern house are several fragments of carved stone including a funerary monument (see PRN 163). In 1814 this lay in a cell below a Chinese temple building which was built in 1767 by Sir William Chambers. 4 ‘Temple’ ruin, brick foundations, of no interest. Findspot - a Neolithic arrowhead was found in the area west of Ansley. The site of a waterworks which dated to the Imperial period. It is marked on the Ordnance Survey map of 1887. 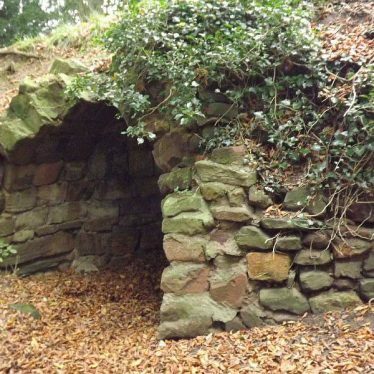 It was situated 1km south west of Birchley Heath. The site of a mineral railway at Ansley Hall Colliery. 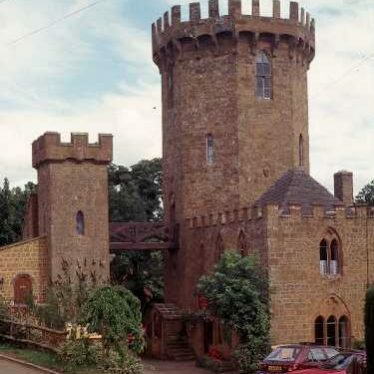 It was in use during the Imperial period and was situated 500m north of Ansley Hall. It was marked on the Ordnance Survey map of 1887. Findspot - a flint implement dating from the Mesolithic period was found 400m north west of Ansley Mill. A drinking fountain, dating to the Imperial period, is located 450m north of The Hollows. 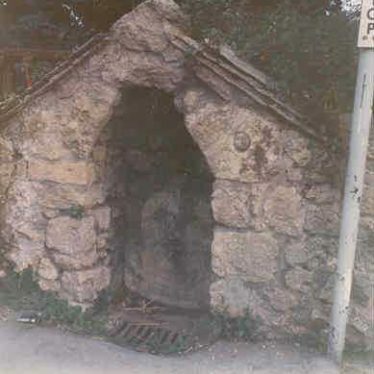 A drinking fountain, which dates to the Imperial period, is located on Malthouse Lane, Long Compton.